Task 1: Brainstorm short term and long term goals on butcher's paper. 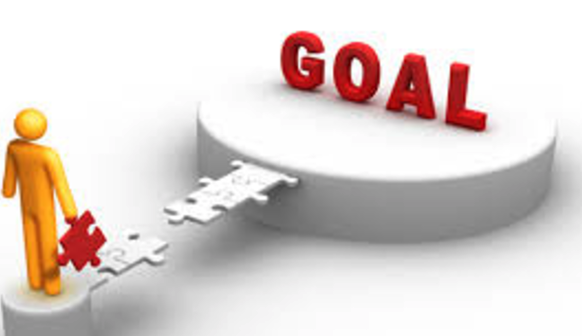 Task 3: Complete the SMART goals Think Sheet. Task 2: Find a partner to discuss your goals with. Are they SMART goals? Task 4: Trace your arm and hand on a piece of paper. Decorate with your goals for the future.